Lisa Bodziner grew up in Savannah, GA and then went to the University of Wisconsin Madison for her undergraduate degree. She lived in Israel for four years where she attended the Pardes Institute of Jewish Studies and received her Master's Degree in Jewish Education. After leaving Israel Lisa taught 6th-12th grade for three years in California and then moved to Reisterstown, MD to work at the Pearlstone Center as an experiential educator and signature program coordination where she also met her now husband (he talked about Towson a lot on their first date). Lisa became the Director of Educational Engagement at the Macks Center for Jewish Education and received a certificate in experiential Jewish education from the Yeshiva University. 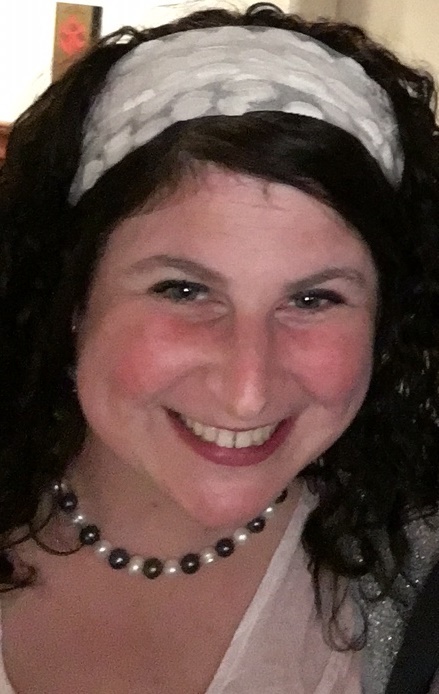 Lisa is humbled and thrilled to be the new Executive Director of Towson University-Hillel and when she has spare time she volunteers in communal work, loves hosting meals for Shabbat and loves being with her husband (Towson University Alumni), son and daughter. Jake comes from across the pond in Sunny Sydney. An Australian trying to live the American dream, he was previously the Executive Director of the Australasian Union of Jewish Students, the Jewish Student Life Coordinator of Hillel at Florida State, and before that, a Mentor team leader and a high school English and History teacher. 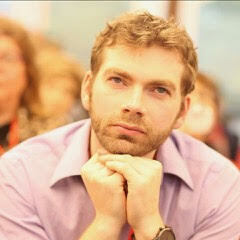 Currently studying his MBA with a specialisation in Social Impact, and passionate about learning and continuous growth, he has a Graduate Certificate in Philanthropy and Nonprofit Studies, Masters in Gifted Education, Bachelor of Liberal Arts with a double major in English and History, and a Bachelor of Education majoring in Secondary Education. Jake loves to cook and makes the best darn curry you’ve ever had guaranteed. He's a taekwondo instructor and a right proper fan of getting lost in the bush on hikes. Jake's also a pretty tragic supporter of his beloved Cronulla Sharks rugby league team and cried like a baby fresh out the womb when they won a Grand Final. His number 1 hobby though is Jewish communal organising and for that, he is so lucky to have made his passion his career. Leora was raised in Harrisburg, PA before moving to Maryland to attend Towson University. As an undergraduate, she played women’s Ultimate frisbee, co-founded and served as music director of an a cappella group, staged an original musical in the Smith Hall planetarium as an Honors College independent study, and regularly led Friday night services for Hillel. Leora has been a song and prayer leader for the Harrisburg JCC Day Camp, Bolton Street Synagogue, and Beth Am Congregation. After graduating with her Bachelor’s degree in Speech-Language Pathology & Audiology, Leora served for two years as a full-time AmeriCorps literacy tutor in a Baltimore City school through The Literacy Lab, while playing keyboard and singing in a nationally touring indie-pop band. 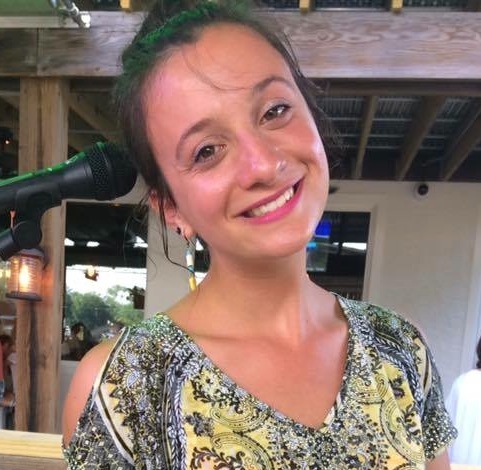 Leora has enjoyed being a Moishe House Without Walls host, leading song circles and Shabbat/holiday events in the apartment she shares with three other Towson Hillel alumnae. Leora cherishes the friendships that enrich her life, many of which have arisen through shared hobbies such as running, contra and swing dancing, African drumming, hula hooping, camping, kayaking, road-tripping, and urban farming. 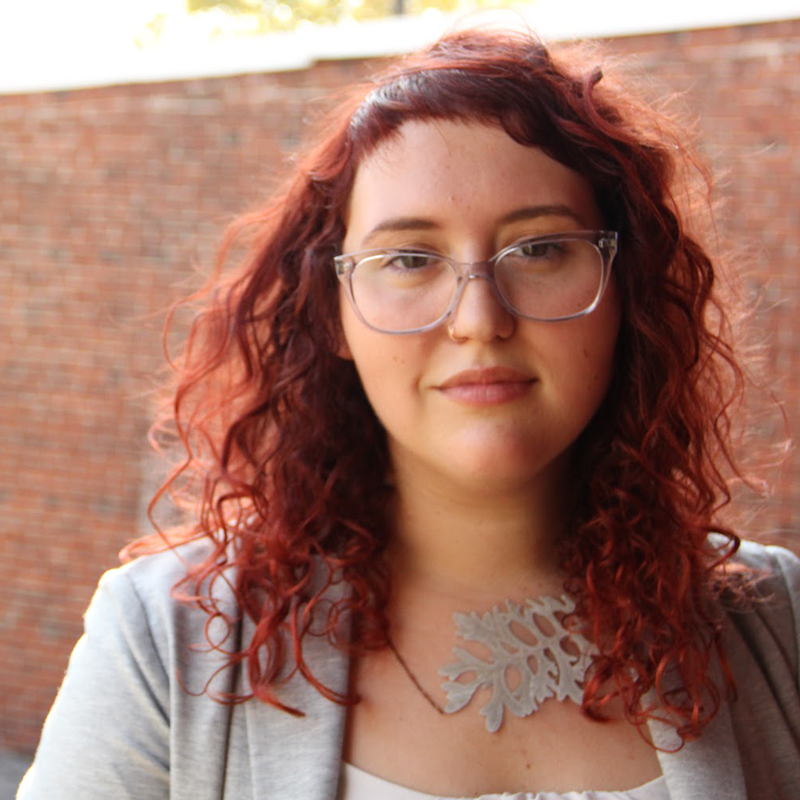 Leora hopes to connect Jewish students at Towson to other students, events, organizations, and service opportunities that will add fun and meaning to their college experiences and beyond. 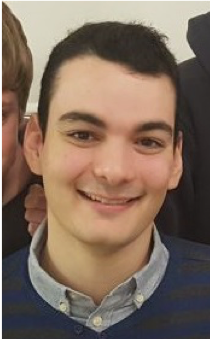 Shachar is Towson University’s Jewish Agency Israel Fellow. Interested in philosophy and international relations. He is a graduate of the Interdisciplinary Center (IDC) at Herzliya with a B.A in Government, Diplomacy, and Strategy; majoring in Conflict Resolution and Middle-Eastern Studies. While earning his degree, Shachar spent a semester at Syracuse University in the Maxwell student exchange program to study American Politics, Policy and International Security. He also volunteered at the IDC Writing Center teaching English and assisting students with their assignments. Previously Shachar was a security guard and medic for tourists and hikers in Israel and escorted many Birthright trips and other tours. He was honorably discharged from the IDF after three years where he served as a soldier and medic at the Combat Intelligence Collection Corps.